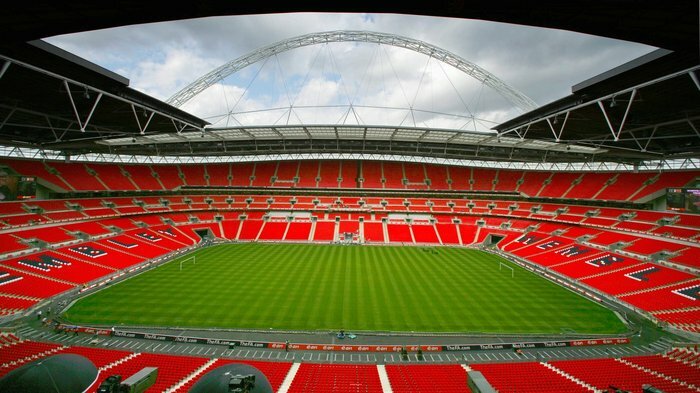 After winning the Regional Final stages of the Kinder + Sport Girls Cup last week, girls from Gordano School in Bristol and Thomas Telford School in Shrewsbury will get a once-in-a-life-time opportunity to represent their local football clubs at Wembley Stadium. 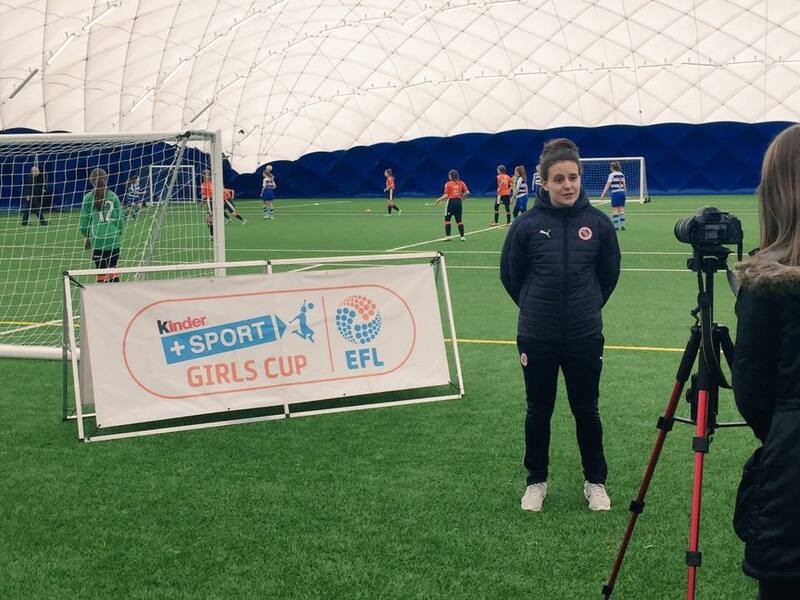 This year, over 6000 girls competed in the Kinder + Sport Girls Cup, a six-a-side competition for U13’s, that culminates in a Grand Final prior to the Checkatrade Trophy Final at Wembley Stadium on 2nd April. The road to the finals began when each of the 72 EFL clubs organised a local competition for all schools wishing to take part. Each winning school of the local competition got the opportunity to represent their local club in the north and south Area Finals, in a bid to reach the Regional Finals. 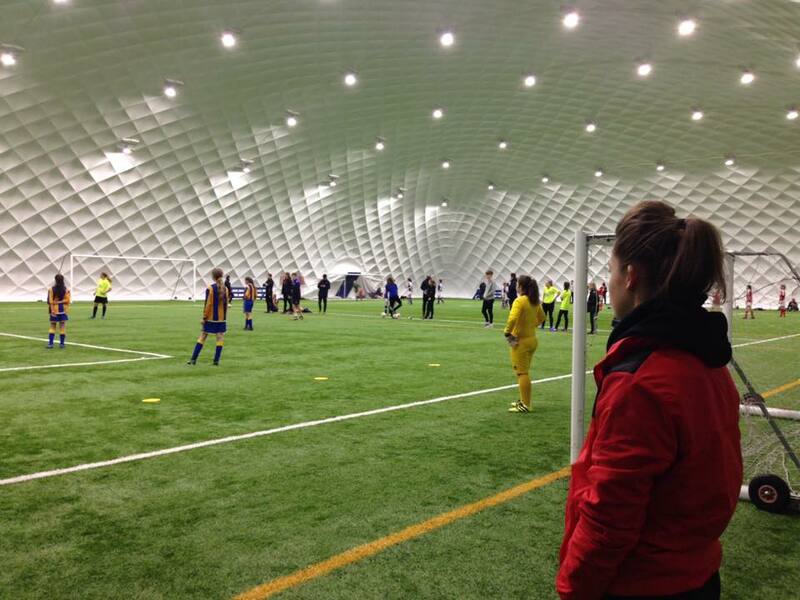 The Swindome, Swindon’s first all purpose state of the art indoor football facility, a venue also used by Southampton FC’s development squad, was home to the south Regional Finals last Wednesday. 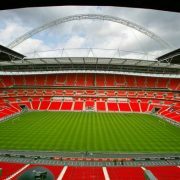 Bristol City (Gordano High School), who finished 2nd at the Regional Final stage of the competition last year, came out on top against Luton Town, Brentford and Reading FC to claim their Grand Final spot at Wembley after competing in a highly contested group stage. The north Regional Finals took place at Sheffield Wednesday FC’s training ground last Friday, and saw last season’s overall champions Shrewsbury Town (Thomas Telford School), overcome three other teams (Barnsley, Blackburn Rovers and Peterborough United). They progressed to their second successive Grand Final with a hard fought win over Blackburn Rovers, who took them all the way to the end. The girls were also fortunate enough to receive support from Women’s Super League (WSL) players during both Regional Finals from Reading Women FC, Oxford United Women FC and Sheffield Ladies FC. 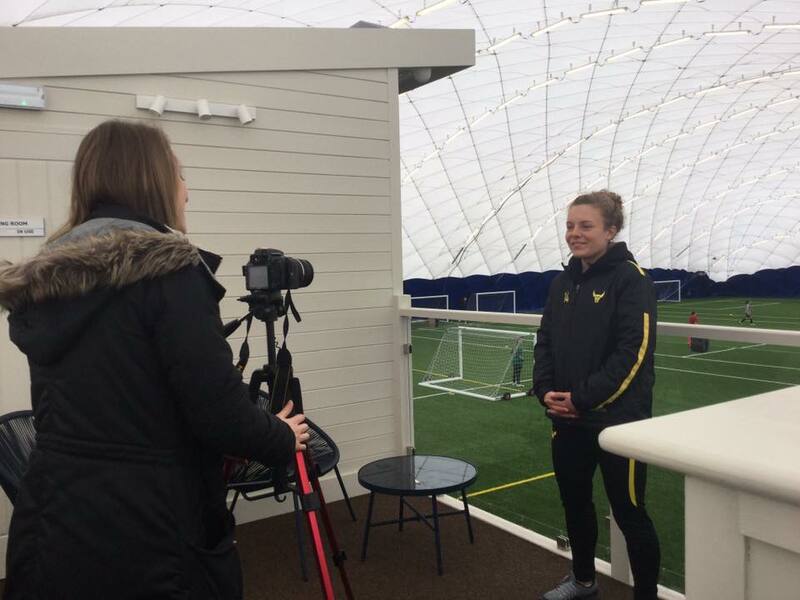 Oxford United Women midfielder Emily Donovan, who was present at the south Regional Final said: ”There’s been some great quality of play today. I walked in and the first thing I saw was somebody scoring from the defensive line! Sheffield Ladies and England U18 forward Hannah Caine commented: ”When I started out there wasn’t any girls teams where I was, so I started off in a boys team. It’s fantastic to see that now there’s enough girls playing to put tournaments like this together.